SKOPJE (Macedonia), January 30 (SeeNews) - Macedonia is the leader in Southeast Europe in terms of economic freedom, while Moldova ranks lowest in the region, according to the 2019 edition of The Heritage Foundation's Index of Economic Freedom report. Macedonia ranked 33rd in the annual index, with a score of 71.1 points from a maximum 100, above the regional and world averages, The Heritage Foundation said in its 2019 Index of Economic Freedom report published on its website. The overall score of the country has decreased by 0.2 point, with declines in trade freedom, monetary freedom, and business freedom exceeding improvements in fiscal health, labor freedom, and judicial effectiveness, The Heritage Foundation said. Macedonia maintained macroeconomic stability after the global financial crisis, but its internal political crisis has hampered economic performance. 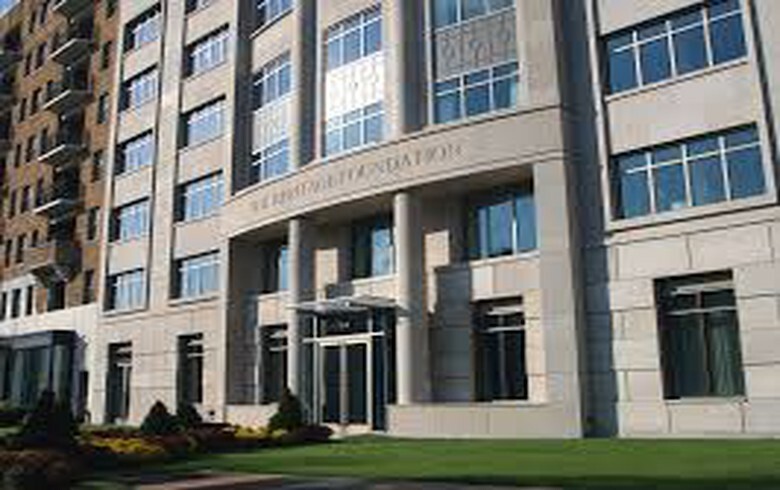 Fiscal policy has been lax, with unproductive public expenditures, including subsidies and pension increases, and rising guarantees for the debt of state-owned enterprises, The Heritage Foundation said. "Extensive informal economic activity may generate income equivalent to between 20% and 45% of GDP. Structural reforms are needed to address government corruption and a bloated bureaucracy. The legal framework is sound, but enforcement is slow and weak," the Foundation added. Hong Kong leads the world economic freedom ranking followed by Singapore. Switzerland ranks first in Europe and fourth globally.